The Fries Museum in Leeuwarden has bought a drawing by Alma Tadema that has been found at a flea market. It is probably a portrait that the Frisian artist made of his niece Sientsje Tadema. The work was presented to the museum by a Belgian who found it at the flea market in Brussels. He then contacted the Fries Museum. Curator Marlies Stoter investigated the work and recognized Alma Tadema by the combination of the fine lines and strong pencil lines in the dark parts of the drawing. Sir Lawrence Alma Tadema (1836-1912) is an artist from Dronrijp who emigrated to England after his studies at the art academy in Antwerp. 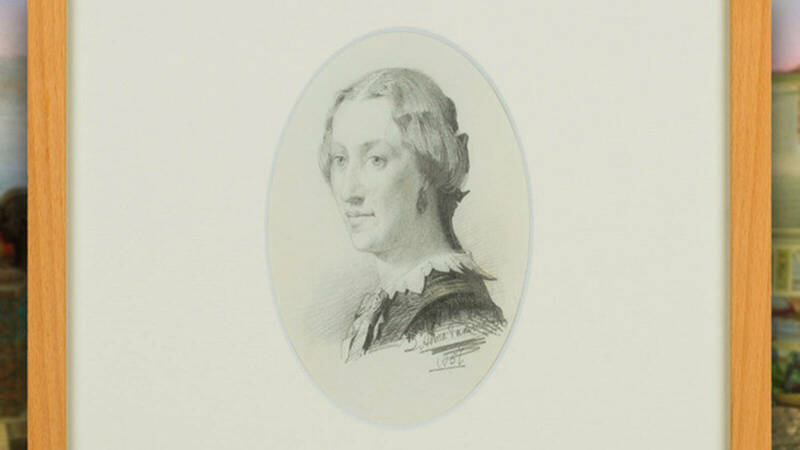 During his studies he regularly made portraits of people from his immediate environment. In 2016 there was a large exhibition about the artist in the Fries Museum. It mainly showed his images of ancient Roman scenes with longing beautiful women. That was a great success: 158,000 visitors came to it. The drawing can be seen from April 20 on at the exhibition Collected Work: the rich collection of Friesland, writes regional broadcasting organisation Omrop Fryslân. The museum now has 18 paintings and around 90 works on paper by the artist. The Mauritshuis museum in The Hague houses a world-famous collection from the Dutch Golden Age. At the unique 17th-century palace you can make the acquaintance of “The Girl with a Pearl Earring” by Vermeer, “The Goldfinch” by Fabritius and “The Anatomy Lesson” by Rembrandt. The Mauritshuis is a unique opportunity to see world-famous paintings by the Dutch Masters at one of Holland’s most beautiful locations. Is John Maurice good or not? That is the question that inadvertently arose when the bust of the founder of the Mauritshuis was removed from the museum in The Hague last year. The new exhibition Shifting Image (In search of John Maurice) will kick off on Thursday morning an extensive historical investigation into the past of the Field Marshal. In the history books, Maurice, who lived from 1604 to 1679, is usually presented as a hero. Yet he is not undisputed. This is mainly due to his past as a governor in Brazil. The new Dutch [slave] owners [in Brazil] found out that in order to maximize sugar profits, they had to import extra slaves from Africa. To make that possible, they conquered the important Portuguese slave export port Luanda in Angola. That made the Dutch major players in the trans-Atlantic slave trade, which they had not been until then. In this way, war begot slavery, and slavery begot war. John Maurice of Nassau-Siegen was born in Germany in 1604. He was a ruler in Nassau, Germany, field marshal in Dutch service and governor-general of Dutch Brazil. That colony consisted of an area on the coast. There was a profitable sugar industry that depended on the labour of enslaved Africans. It was the first large plantation colony of the Dutch Republic. After his return from Brazil, he moved into the Mauritshuis – then known as the Sugar Palace – in The Hague. He had already commissioned the construction in 1633. He housed his natural history and ethnological collection there. 46 experts made written contributions to the exhibition. From their own perspectives, they write how they view the past and the legacy of Maurice. 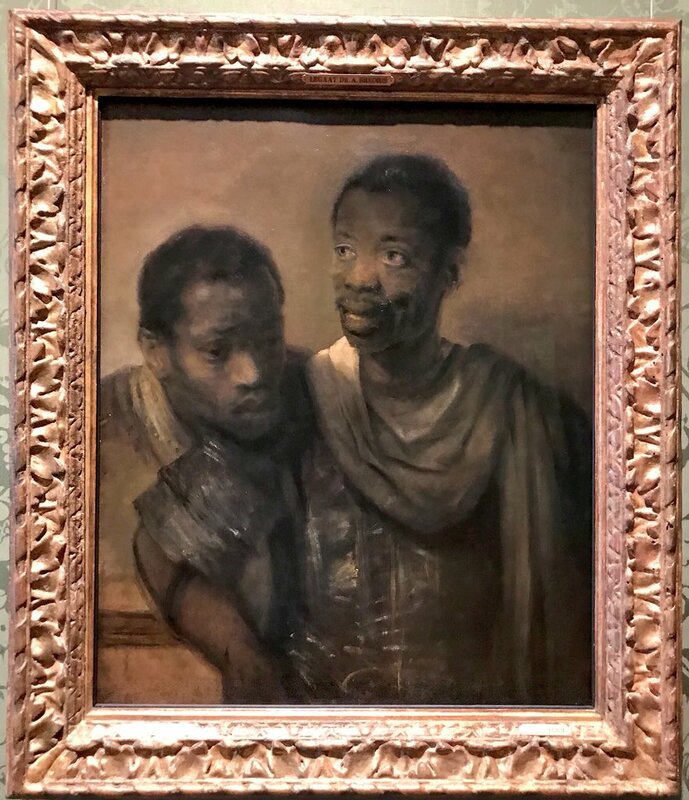 Although slavery is therefore inextricably linked to Dutch Brazil, this is hardly reflected in the perception of John Maurice, writes the Mauritshuis. Most slave owners in Dutch Brazil were Roman Catholic Portuguese. Making Roman Catholics second class inhabitants like then in the Dutch republic would endanger losing north-east Brazil to the Portuguese again.